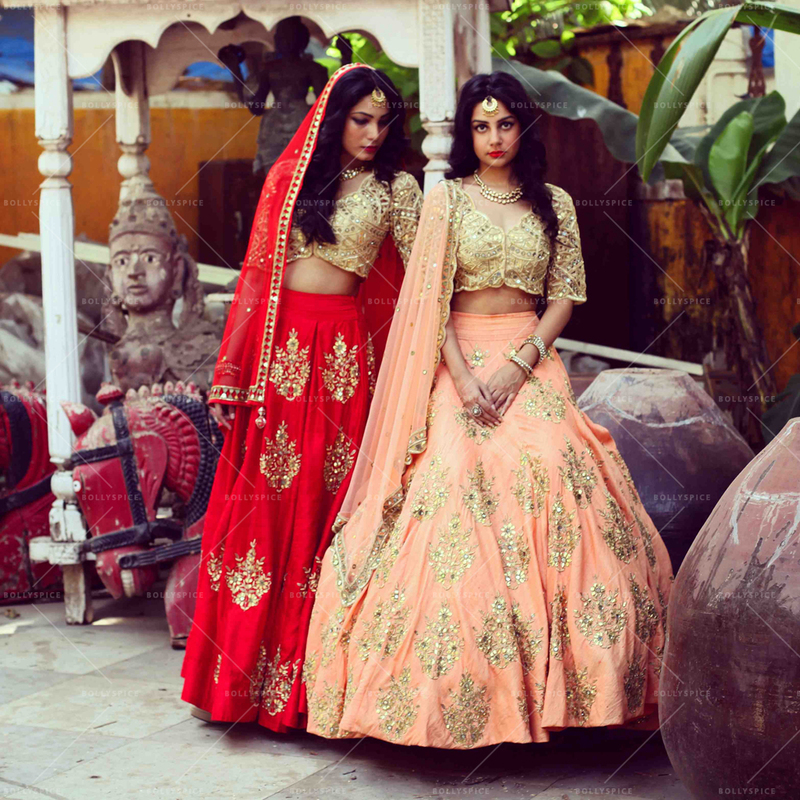 Two of India’s most sought after new gen design talents, Anushree Reddy and Arpita Mehta, are among the deliberated edit of top tier designers to be presenting their latest bridal and couture collections at Aashni + Co Wedding Show in association with Zouch & Lamare. Taking place at Ballroom Suite, The Dorchester, 53 Park Lane, Mayfair, London W1K 1QA on 25th January 2015, Aashni + Co Wedding Show will mark the UK’s most high fashion Indian bridal exhibition, hosted in association with Zouch & Lamare – one of the leading, luxury wedding planning services in the UK that specializes in exquisite, original and bespoke weddings and events. Aashni + Co Wedding Show will also feature floral styling by Zita Elze, an award-winning artist, designer, teacher, creator of the Living Embroidery Bridal collection and design consultant, who will also be exhibiting as the show’s exclusive luxury florist. 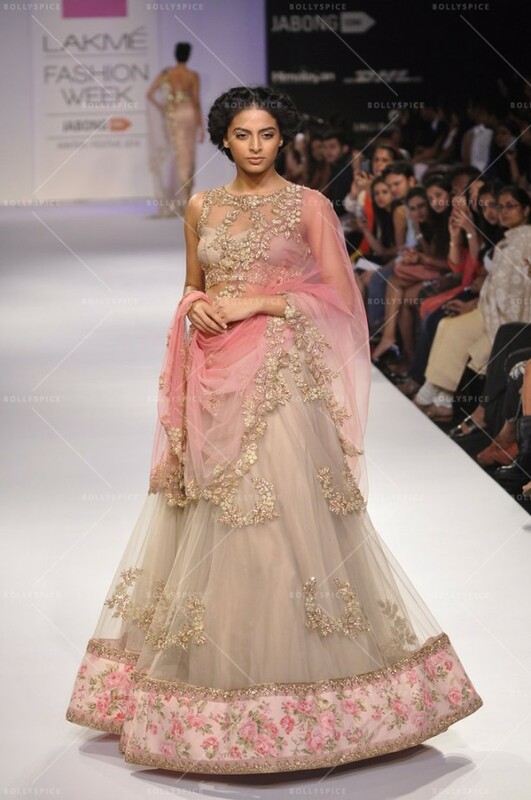 Hyderabad-based designer, Anushree Reddy, began her fashion career in 2010. A self-taught designer and Management graduate, Anushree made her debut at Lakme Fashion Week Summer/ Resort 2013. Her label stands out for its bursts of vivacious colour, glamour, and easy-to-wear garments. Her design philosophy lies in creating elaborate silhouettes brewed with subtle prints and surprising embellishments. A designer whose management roots evolved into a serious love for fashion, Anushree Reddy has now evolved into a name to reckon with. With perseverance and an indomitable spirit to learn the art of design, she acquired the skill while on the job. From one milestone to the next, the London School of Economics alumnus has aced her design game in the four years and counting. She has envisaged a label that creates breathtaking, feminine Indian wear with a hint of Nawabi royalty. Realising her love for all things fashion, Arpita Mehta didn’t let her high science marks come in the way of actualising her dreams. Graduating in Apparel Manufacture and Dress Design from S.N.D.T University, she went to win the Designer of the Year award in her graduating fashion show. Not resting on her laurels, Arpita secured an internship with one of India’s leading designers, Manish Malhotra, and learnt the ins and outs of fashion under him for two years. After a successful work experience, she started her own label Arpita Mehta. Describing her style as easy, fun, glamorous and fresh, the label concentrates on understated, attractive and detailed silhouettes. Her collections comprise contemporary ethnic as well as fusion ensembles largely focusing on intricate embroidery consisting of vibrant anchor threads and mirror work, used in innovative ways to make her collections consistently stand out. 15 queries in 0.331 seconds.